There are two locations In The Pines. 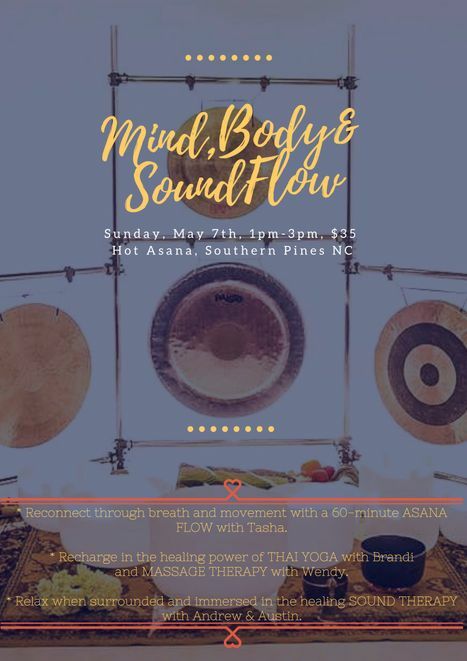 The birthplace of Hot Asana Yoga Yoga Studios, our flagship studio is located above the historic Sunrise Theater in beautiful downtown Southern Pines. 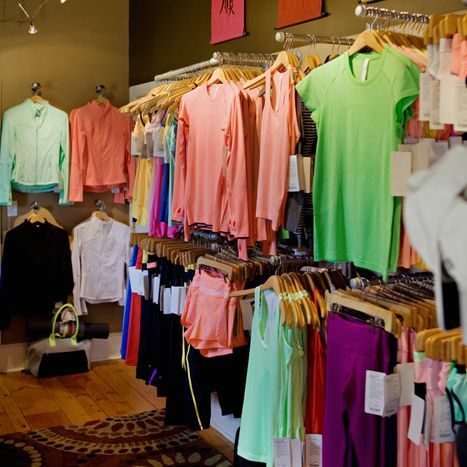 The West End location is located between Pinehurst and West End beside Evolution Athletics. 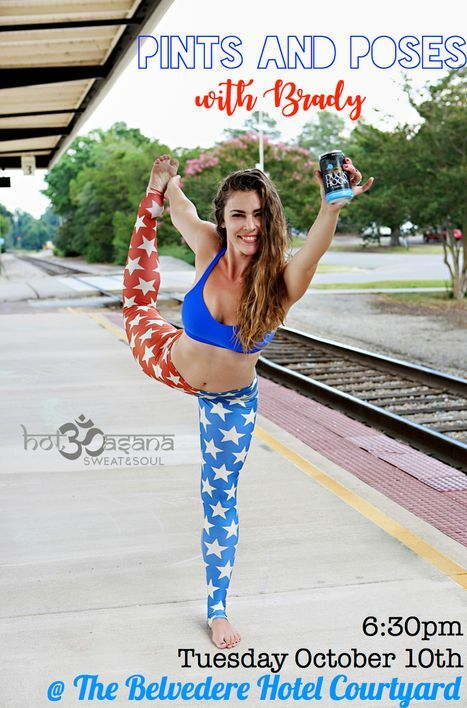 We are a full service yoga studio offering a diverse lineup of classes running all day for all experience levels, taught by dynamic and inspiring Yoga Alliance registered instructors. Even if you have never stepped inside a yoga room before, we are here to help you feel at home on your yoga mat. 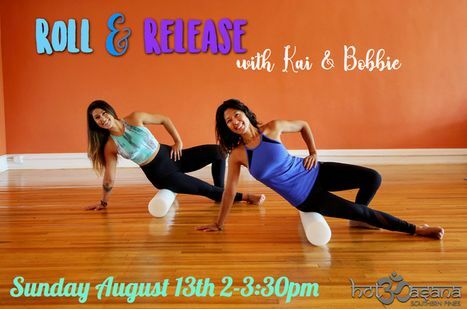 This is a relaxing & energizing class combining stretching and core strengthening utilizing the foam rollers led by Bobbie as well as a gentle vinyasa flow and assists led by Kai. The foam rollers allow for myofascial release in turn creating more mobility for the body. Room temperature setting and designed to suit all levels! A Soundbath is a great way to deal with the nonstop influx of information and technology in our modern lives. A 45 minute flow begins the experience where sequences are practiced together and then on your own breath and own pace...There’s no judgment or question of "Am I doing this right?’”as long as you give in to the experience and move on your breath. When you trust your body, you’re going to have a positive experience and get more grounded. 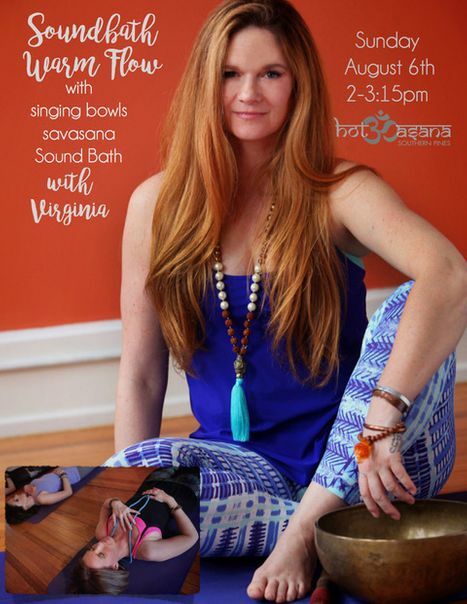 The final 30 minutes are spent on the floor in calming postures while the bowls are played. When sound frequencies move through a space, we are part of that space, and our bodies resonate with those frequencies. Our body has the ability to ‘harmonize’ with different frequencies. These sound therapy rhythms and frequencies are used to entrain our brainwaves. Entrainment can synchronize our fluctuating brainwaves by providing a pattern or stable frequency to which we can attune, similar to the effects of meditation. Explore another limb of the yogic tradition through a guided meditative process. 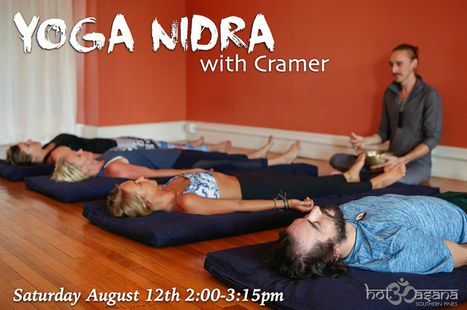 Focused on training the mind through active relaxation, Nidra is practiced entirely in shavasana. 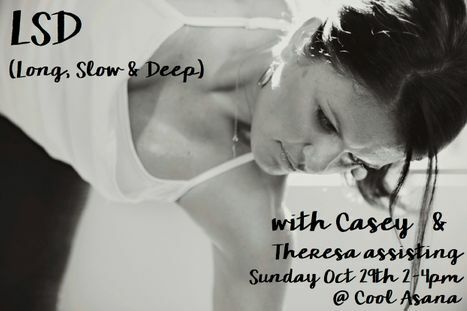 This amazing experience will take place at Cool Asana Yoga Studio and is just regular class price. 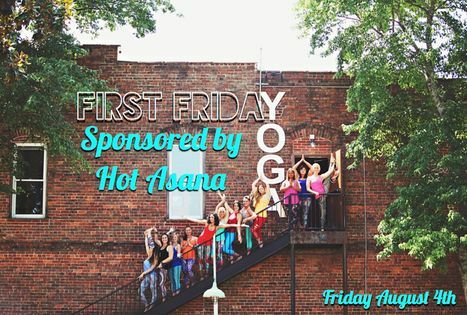 Come out and enjoy a wonderful evening of music and community in beautiful downtown Southern Pines sponsored by Hot Asana Yoga Studio & Boutique. Yes...thats right!! 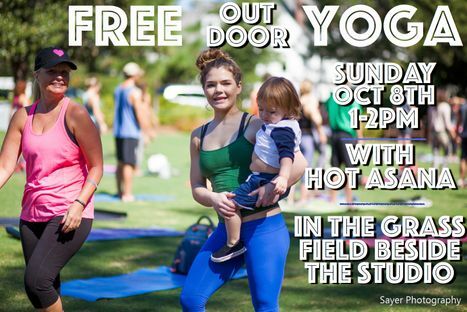 FREE Outdoor Yoga in the GRASS FIELD right beside the studio. Bring your spouse, bring a friend or bring ALL of your friends. This will be a wonderful 60 minutes of yoga. All experience levels are welcome. No pre-registration is required...just show up. If you have a mat, bring it! This is a one-of-a-kind extraordinary wellness & sensory experience, and we are eager to take this journey with you! An afternoon of connecting through sound, movement and breath- introductions to different modalities of holistic wellness therapies. Relax when surrounded and immersed in sound therapy with Andrew & Austin. This 2 hour class begins with one hour of dynamic vinyasa flow and then finishes with one hour of blissful yin yoga for AMAZING results! 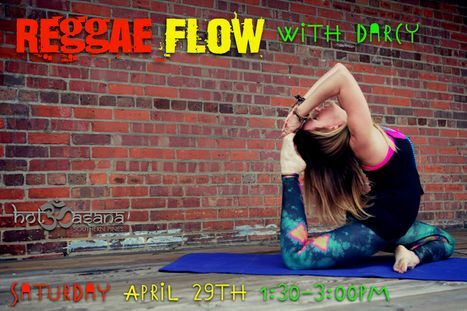 Stir it up with “Reggae Flow” a playful multi-level Vinyasa sequenced to the rhythm of Reggae sounds. Steel drums & good vibes, a perfect collaboration to find higher consciousness… leaving you filled with peace, love, & a deep connection to one another. We’ll be jammin’ & learning to “Whine”! Bring a light heart & open mind. See you on your mats, One Love! Join Kai & Margaret in a multi-level vinyasa flow class focusing on opening the heart by harmonizing our movement with our breath. 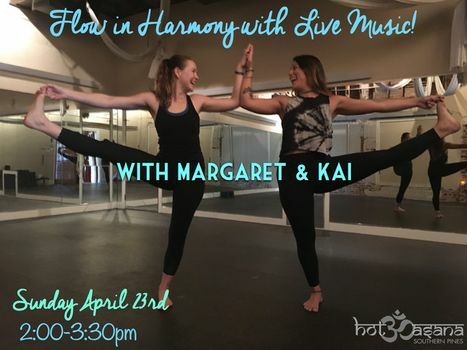 Kai will be leading the flow and Margaret will be playing the Harmonium and also offering hands on assists. You don't wanna miss it! 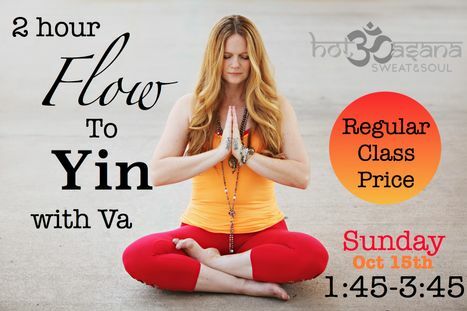 Join Tasha for a 90 minute vinyasa-based flow that will touch all areas of the body. 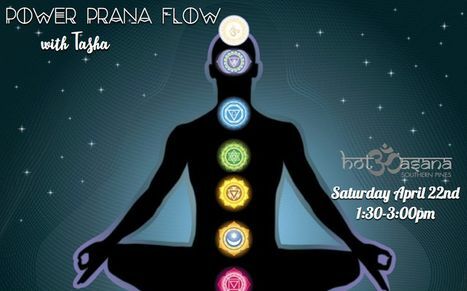 This class is focused on moving energy, prana, through the body’s seven energy center points, called Chakras, while building strength and flexibility. Move through postures that are sure to open neck, shoulders, chest and hips and then soak in the benefits of your asana in a restorative savasana. 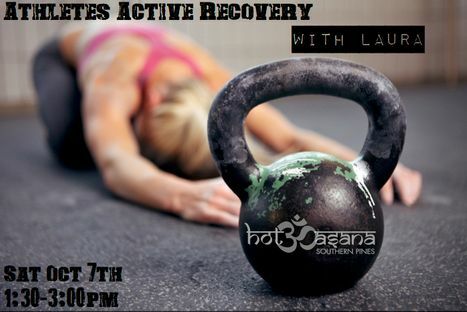 A deep and challenging alternative to the myriad of Vinyasa and flowing yoga classes. A practice that is utterly potent without focusing on strength, endurance or even building much heat. Experience the benefits of holding poses a little longer, giving massive areas such as hamstrings, hips, and shoulders more time to release and go deeper into poses. This is truly an amazing routine yet we rarely leave the floor. This class is suited for students of all levels. 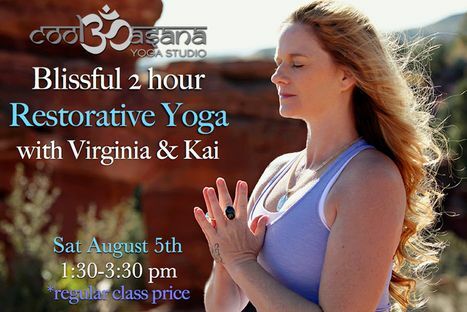 Just $10 includes Yoga and a Mimosa. 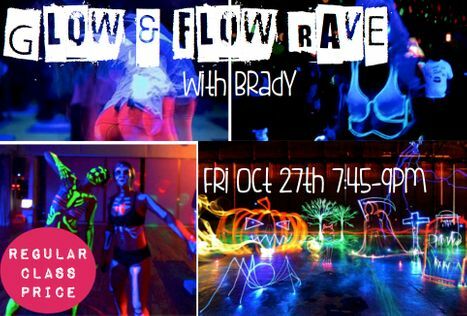 Come for just the Yoga & Mimosa or stay for cocktails and/or Lunch at Ironwood; there will also be a mimosa bar set up for 4$ mimosas after class! Class will be held in Ironwood's beautiful outdoor space under the tent! Please bring a mat if you have one, we will provide a limited number of extra mats if you happen to forget! Get your Saturday started off the right way! See you there!